Due to the popularity of this year’s Huether Lasallian Conference, rooms at the Hilton New Orleans Riverside are no longer available at the discounted group rate, but a limited number of rooms are available. Click here for a list of alternate accommodations. Please contact Michele Beauboeuf at michele@cbconf.org with questions. Jonathan Kozol, educator, activist, and National Book Award-winning author of Savage Inequalities, Death at an Early Age, The Shame of the Nation, and Amazing Grace, among others. He has been working with children in inner-city schools for nearly 50 years. His new book, Fire in the Ashes, was released August 28, 2012. Dr. Ruby Payne, author, speaker, publisher, career educator, and founder of aha! 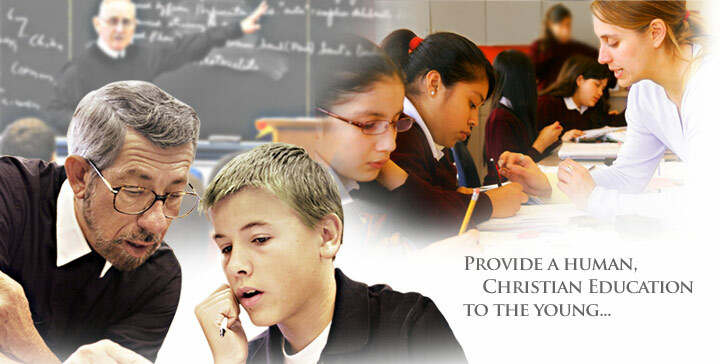 Process which focuses on building high-achieving schools and prosperous communities. She is recognized internationally for A Framework for Understanding Poverty, her foundational book and workshop, and has helped students and adults of all economic backgrounds achieve academic, professional, and personal success. Bro. Robert Bimonte, FSC, president of the National Catholic Educational Association, the largest private professional education organization in the world, representing 150,000 Catholic educators serving 6 million students. He has conducted numerous retreats and workshops on a wide variety of topics, including collaborative learning, the power of myth, transformational leadership, and brain-compatible learning. His work in brain-compatible learning has been recognized by the Hewlett/Packard Foundation. Breakout sessions will focus on important trends and issues in assessment, curriculum, best teaching practices, technology and policies surrounding the 4Cs. 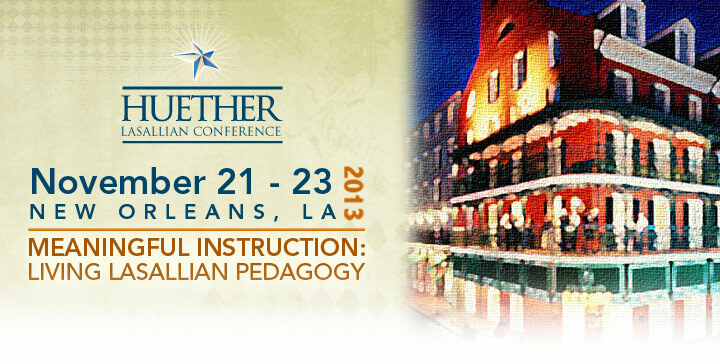 The conference will conclude with a banquet honoring the Region’s Distinguished Lasallian Educators. Click the links below for more information! Questions? Contact Michele Beauboeuf, Event Planner, at michele@cbconf.org or 202-529-0047.